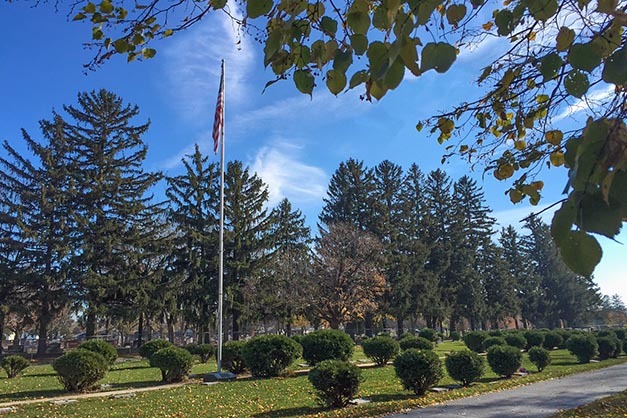 Eben Israel Cemetery, an independent corporation not affiliated with Temple Judah, was established in 1895, the year several families emigrated from Poland and Russia, so that their loved ones could be buried according to Jewish law. Eben Israel Cemetery is located at 207 Hawthorne Drive Southwest, Cedar Rapids, IA 52404. Please contact Brian D. Cohen, President of the Eben Israel Cemetery Association, for more information.